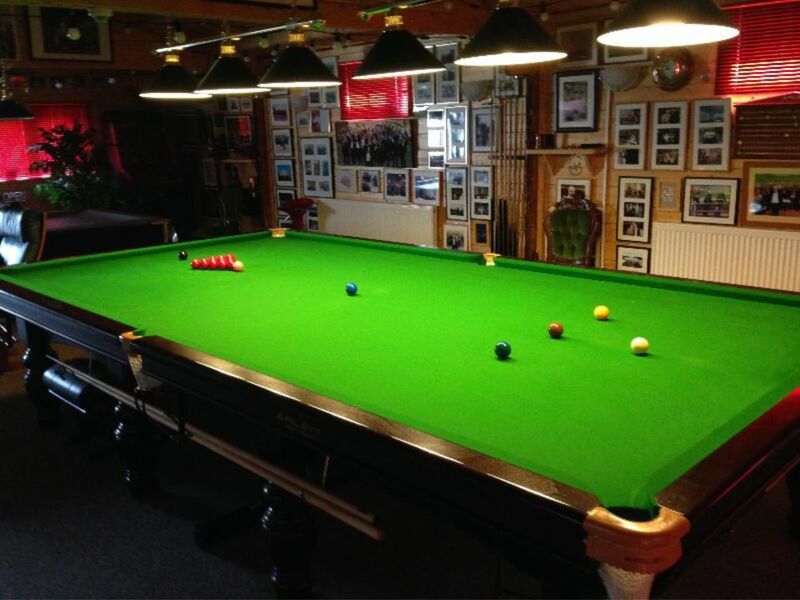 We had a lovely unexpected visit from one of our oldest customers yesterday. 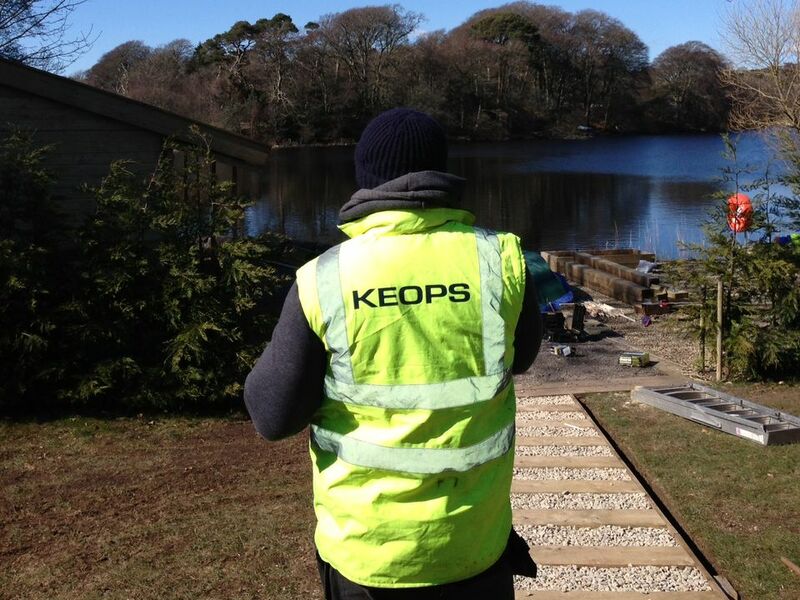 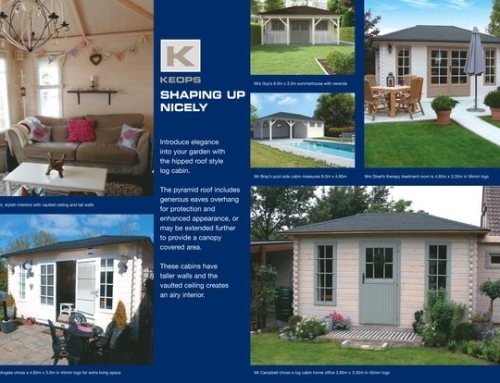 Mr. Welsby purchased his Keops log cabin from us fifteen years ago. 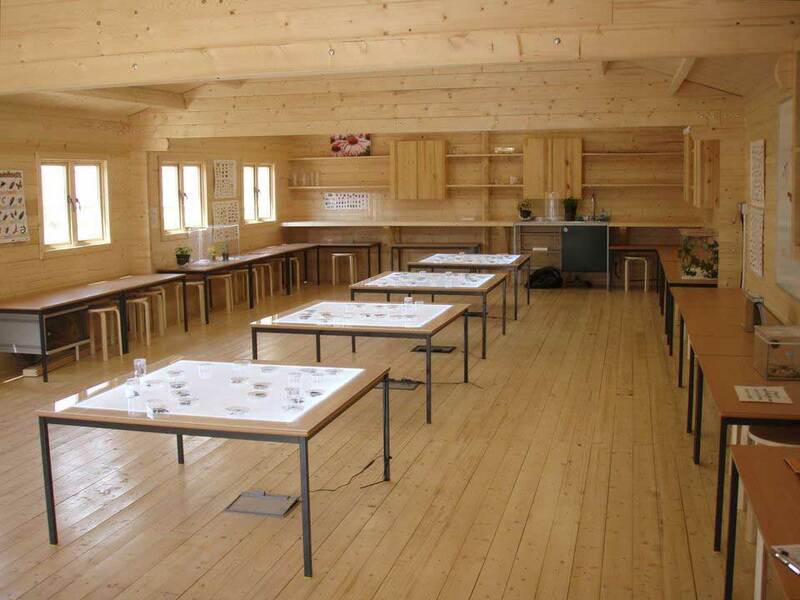 He made such a wonderful job of the cabin and his garden was so beautiful, that we used his photographs as part of our exhibition displays and literature all those years ago. 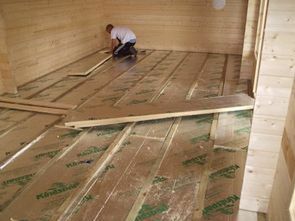 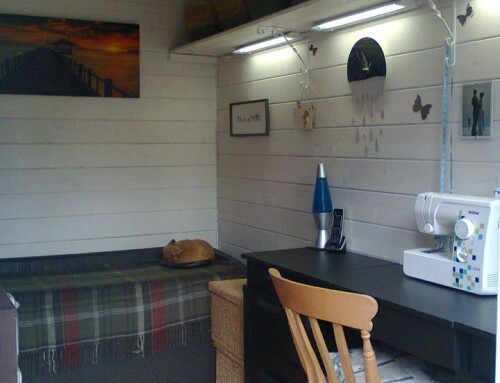 Today the cabin looks brand new due to years of loving care using Sikkens products. 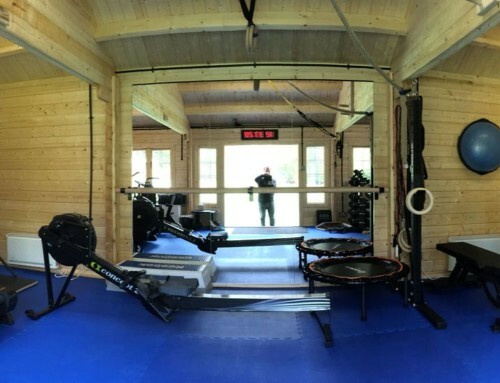 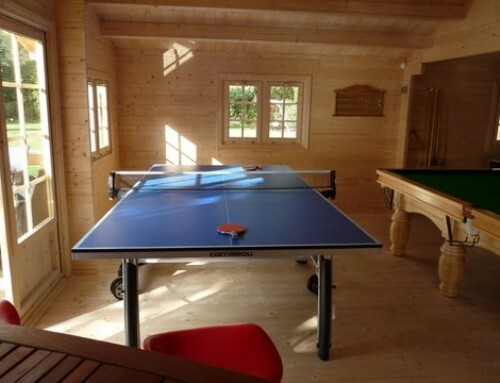 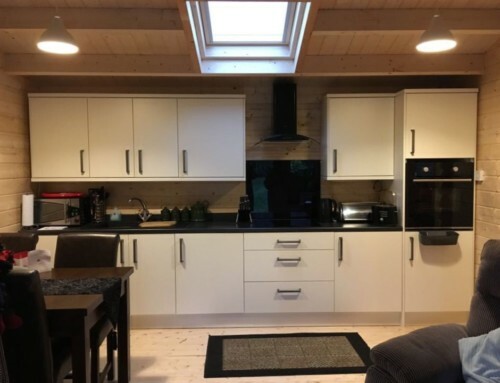 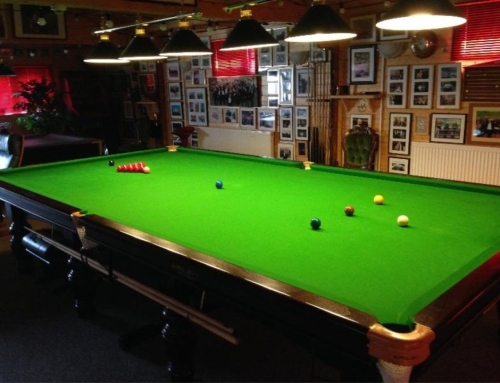 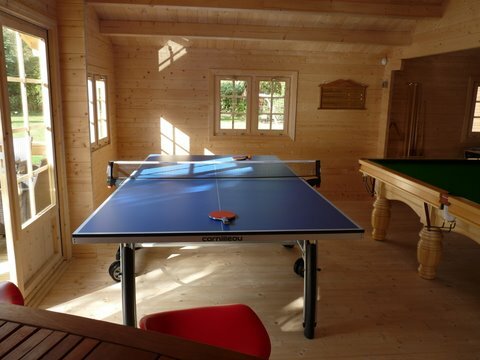 Most of their time is spent in the log cabin, having dinners and watching the Grand Prix on the big TV (although we believe Geoff has to do this on his own, because he gets a bit heated). 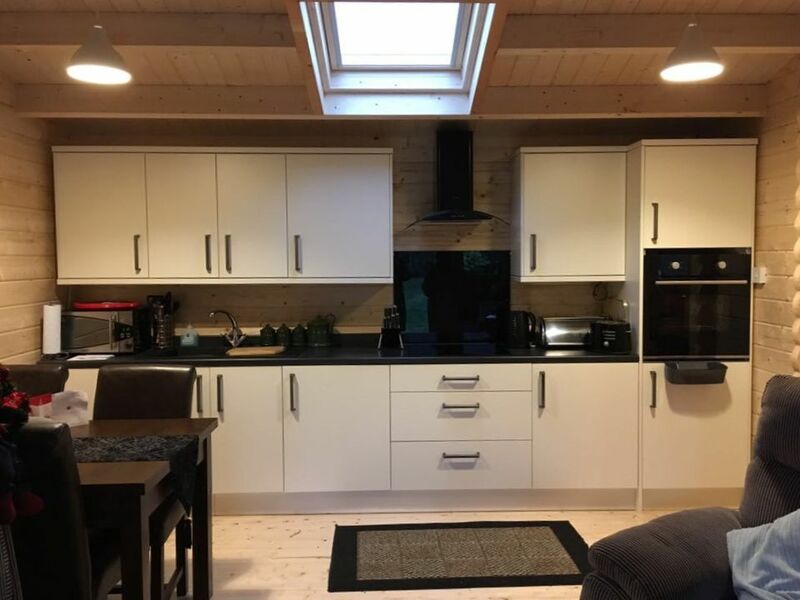 It is also used for entertaining friends, such as Geoff’s fellow model train enthusiasts who call it “Das Fall out Bunker” when Babs has had enough and chucks them out of the house. 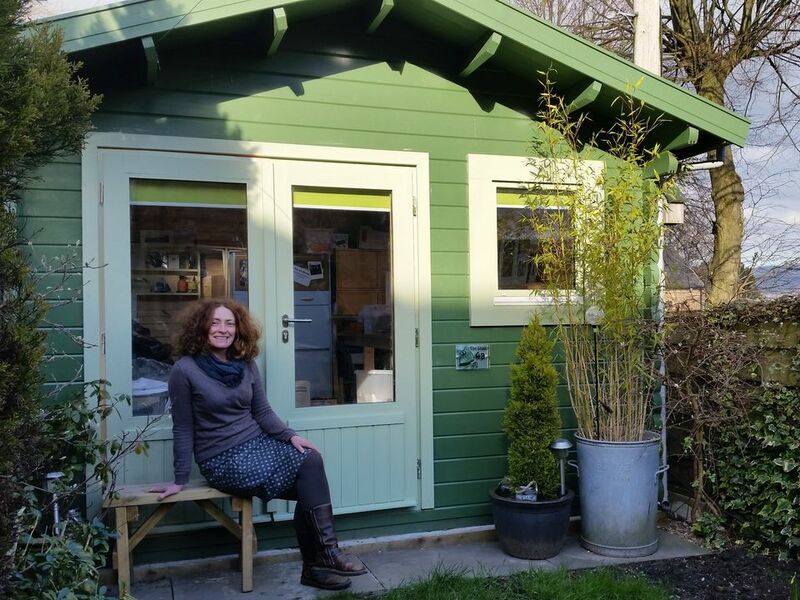 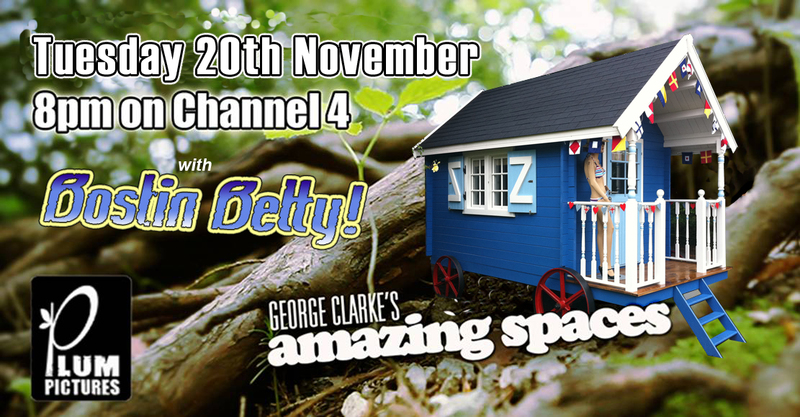 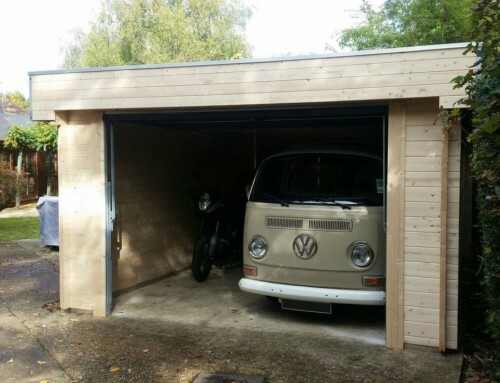 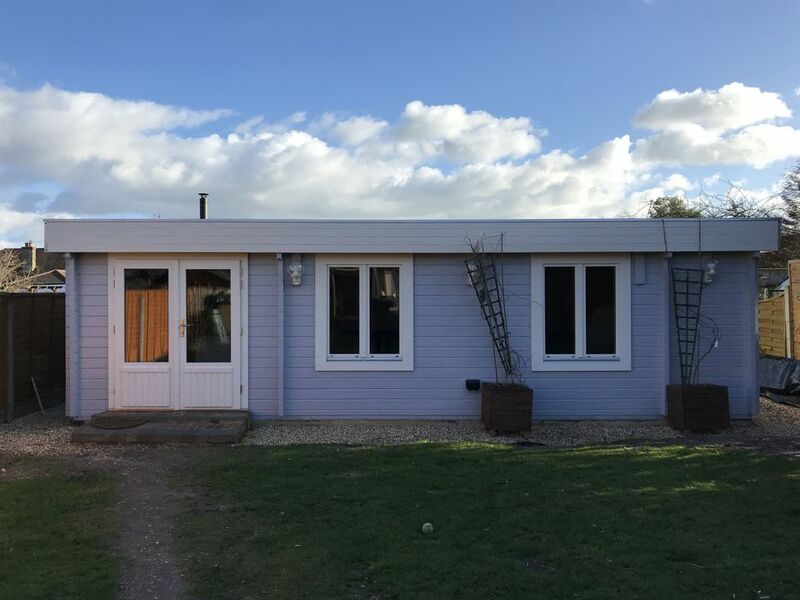 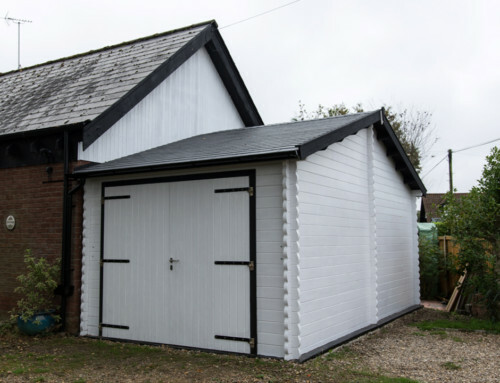 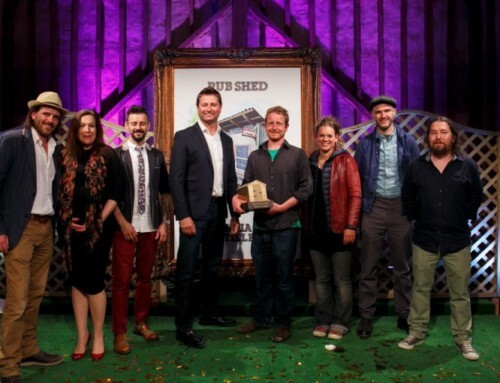 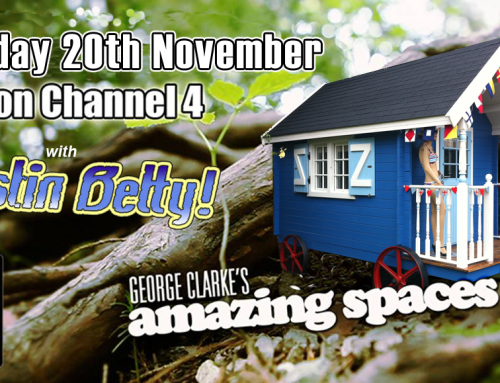 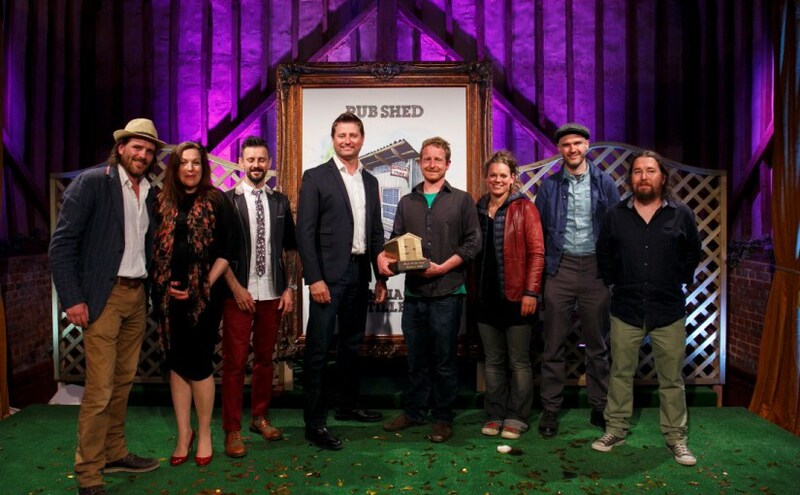 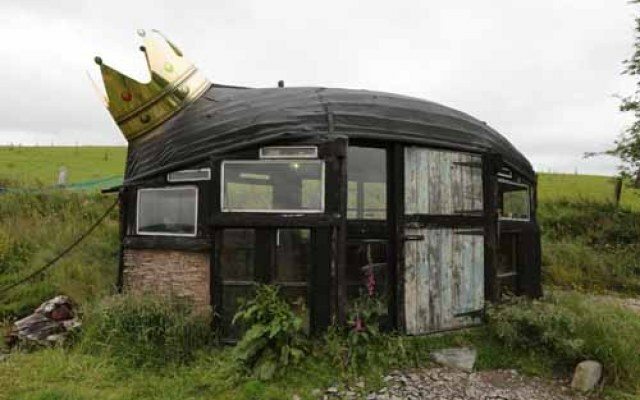 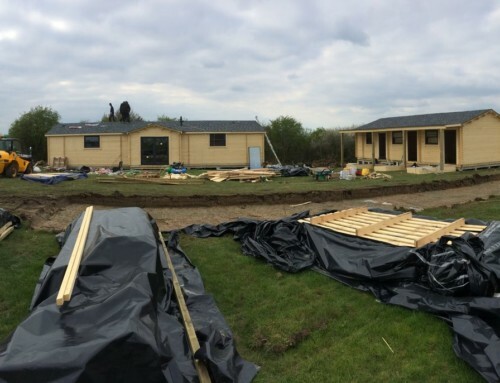 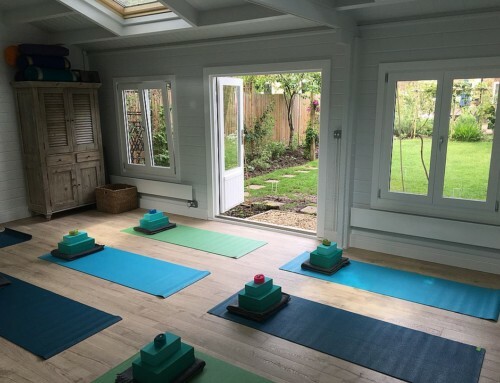 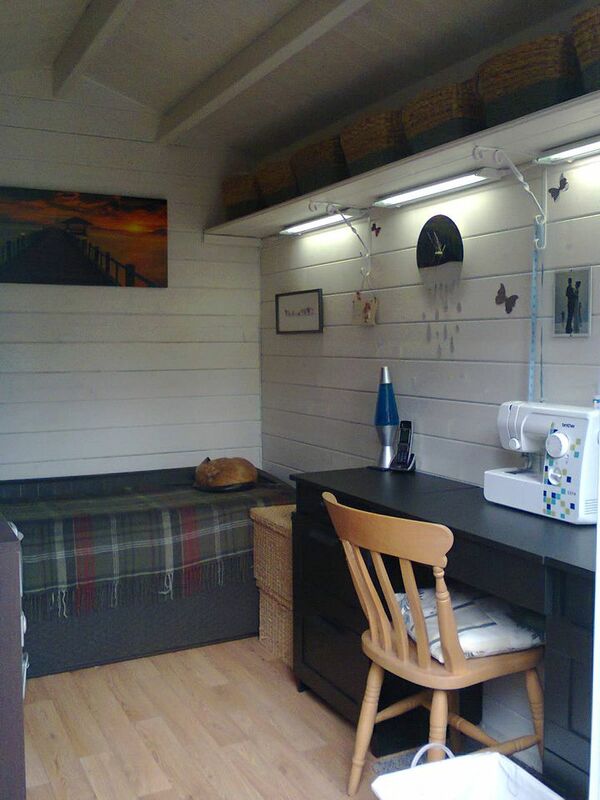 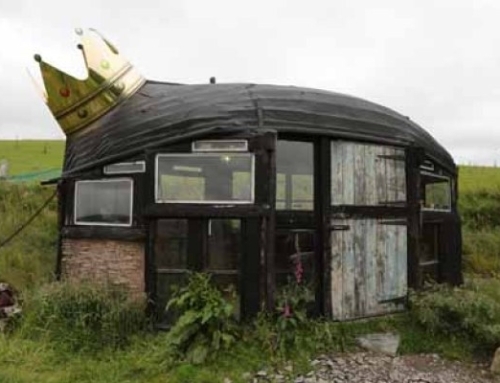 Shed of the Year 2016 – Entry is now open! 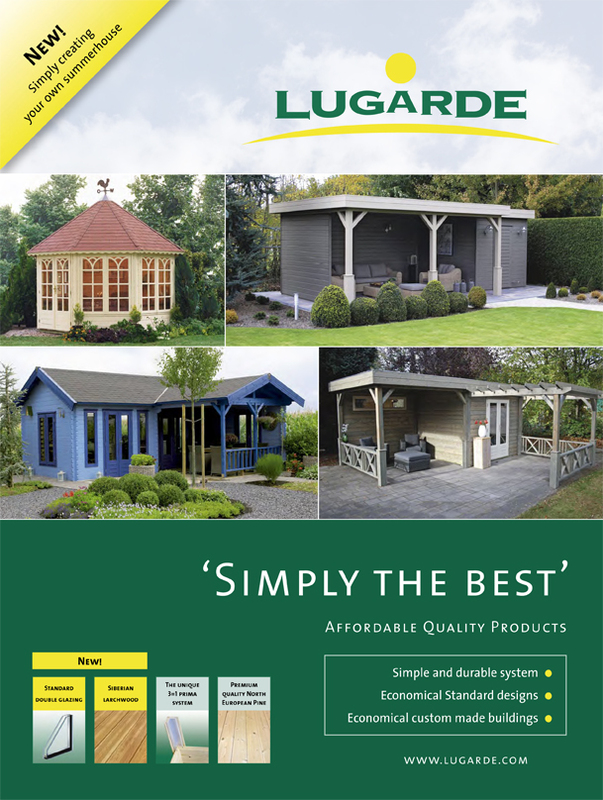 New Lugarde brochure out now! 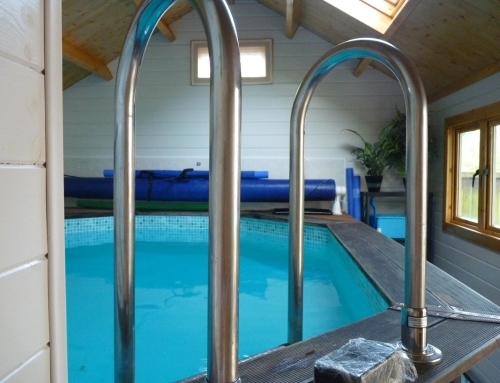 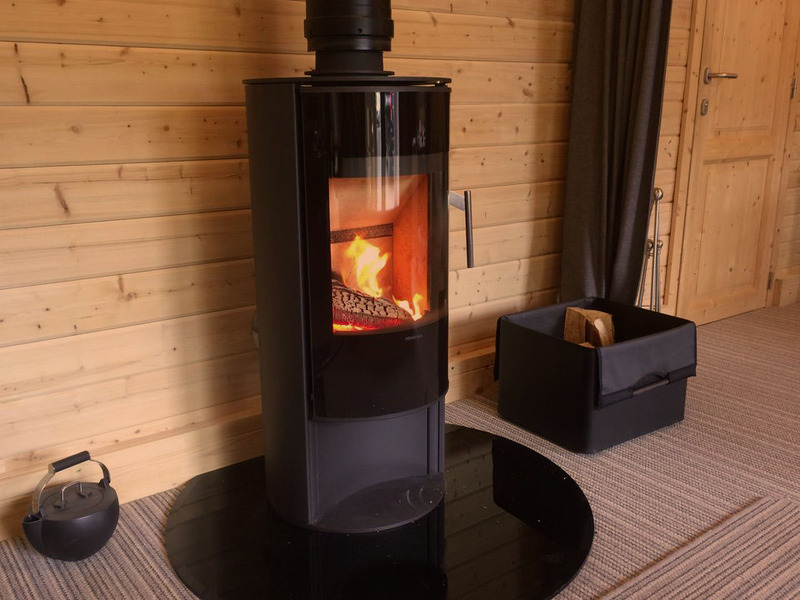 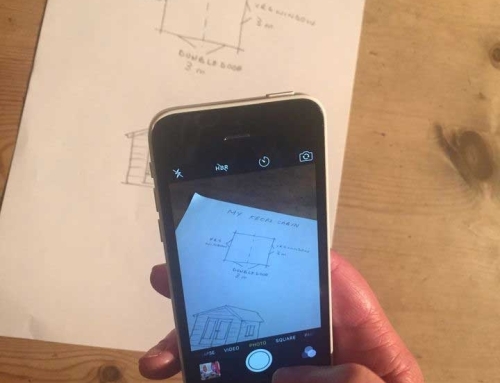 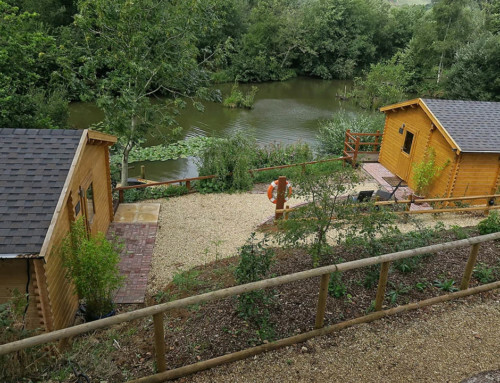 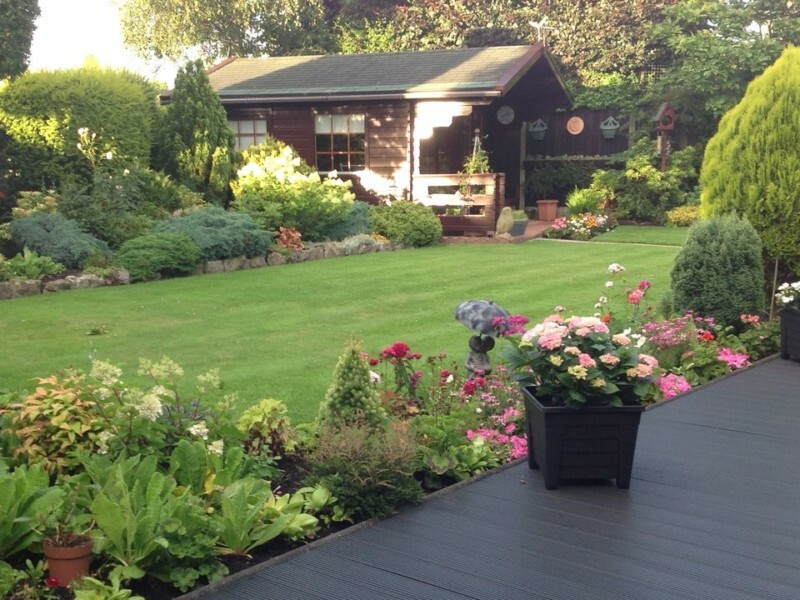 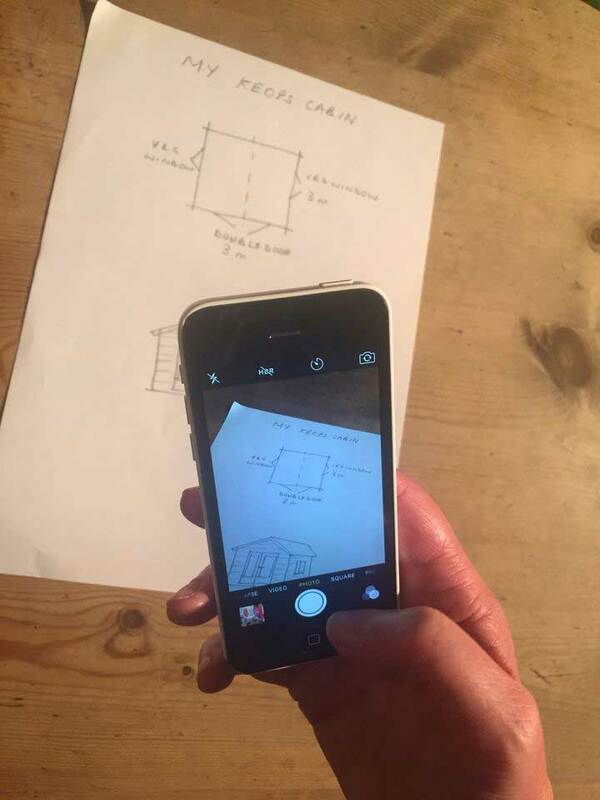 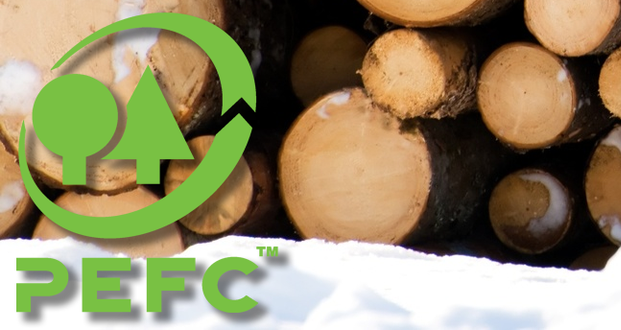 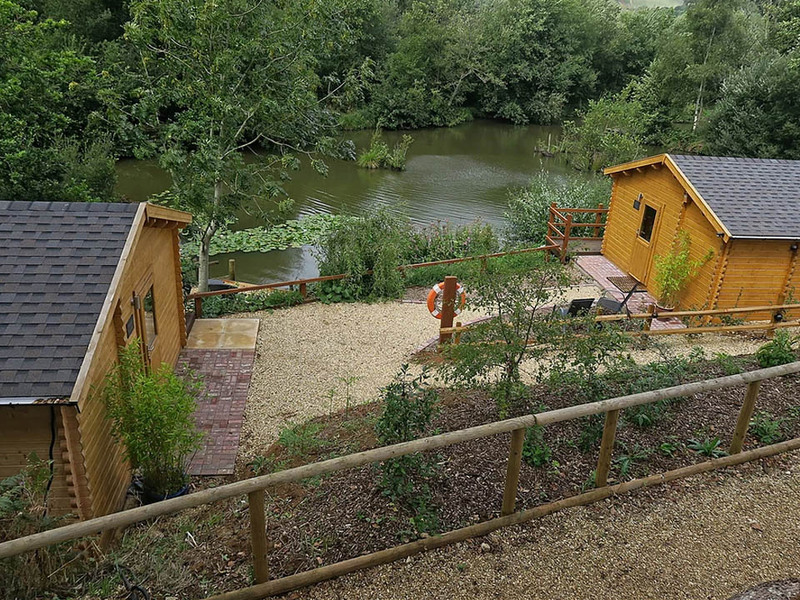 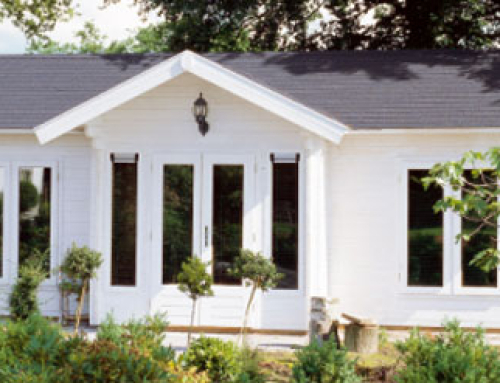 Get a log cabin quote – send us a photo! 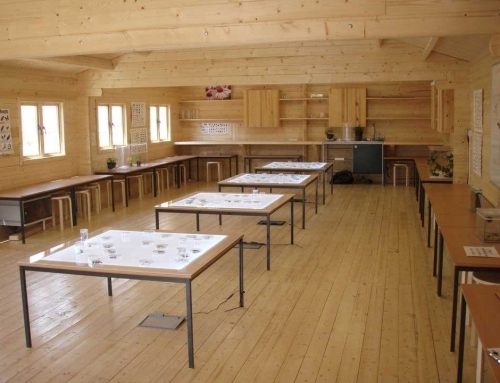 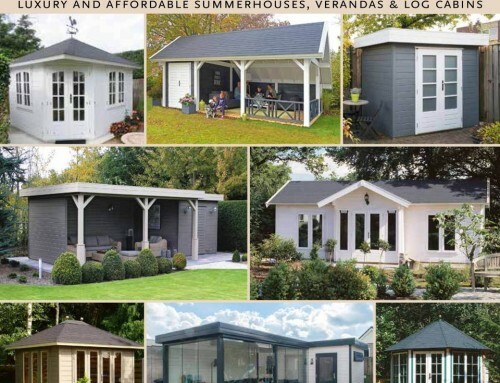 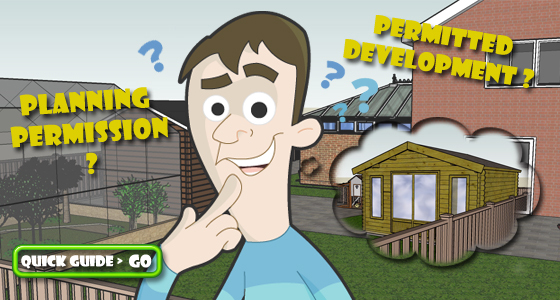 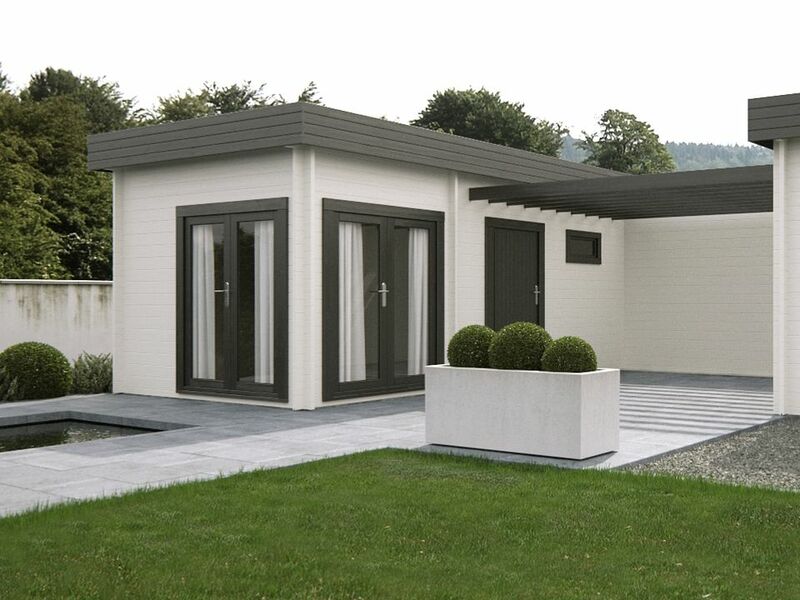 New 2014 Lugarde garden buildings brochure – out now! 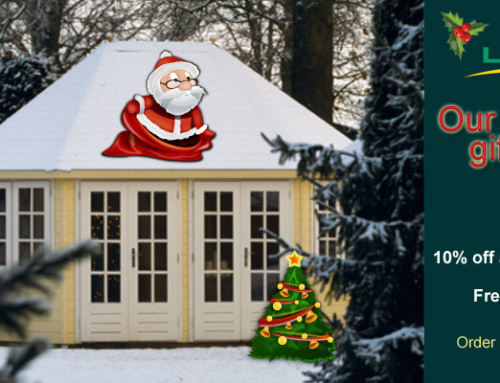 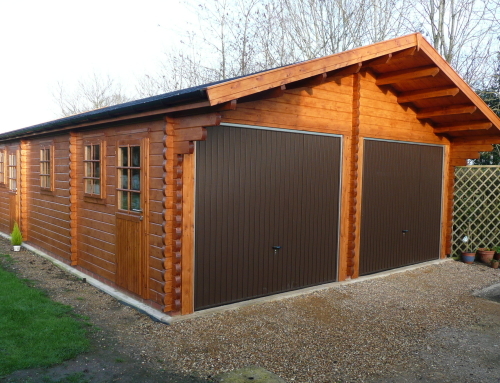 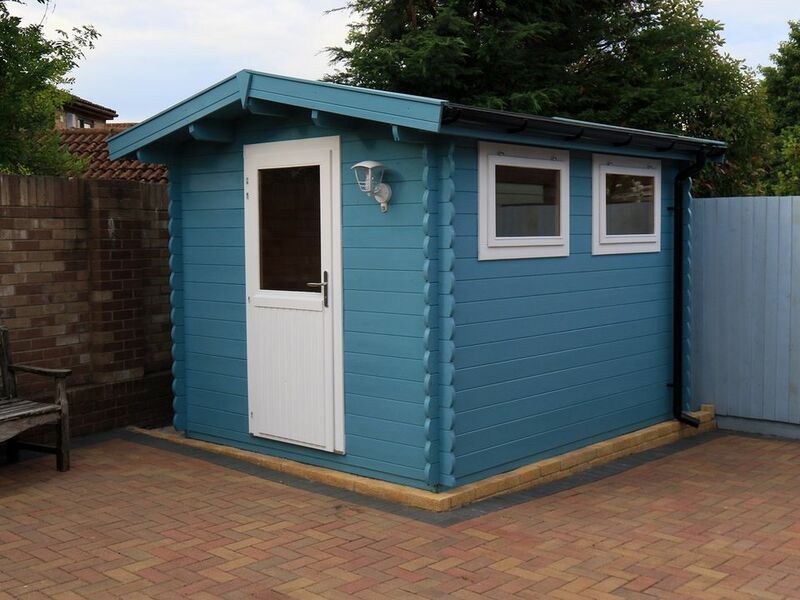 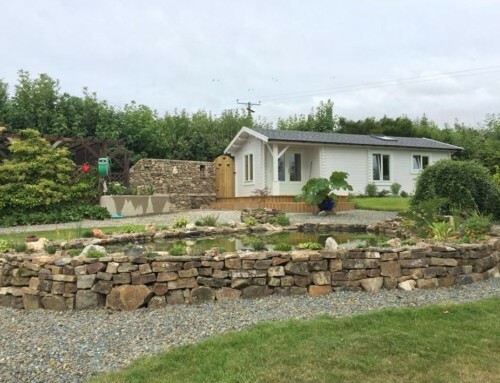 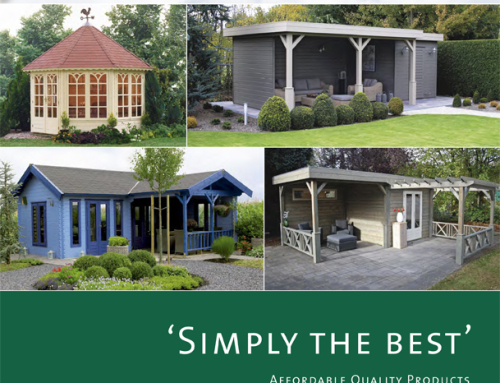 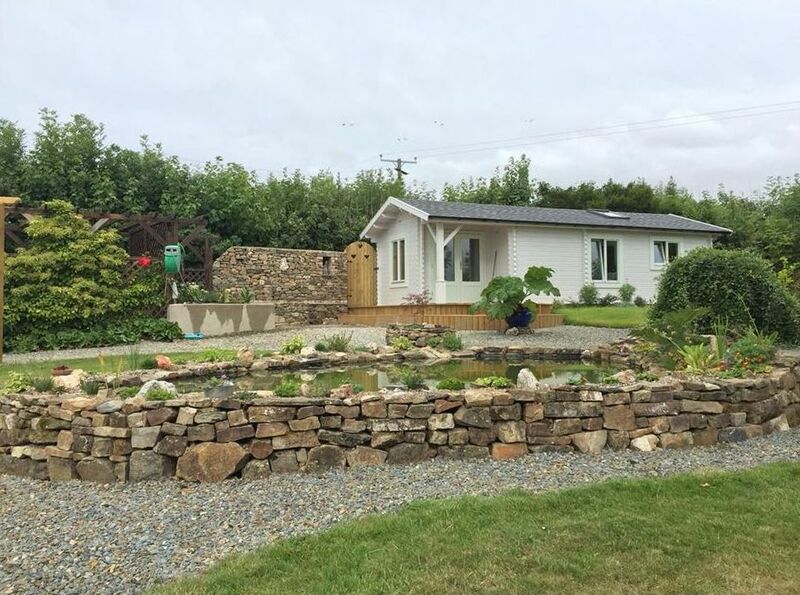 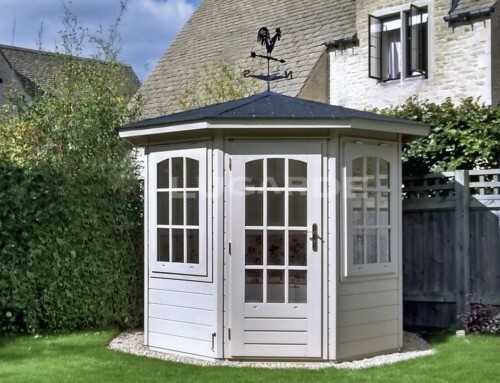 Lugarde Christmas Sale – 10% off all garden buildings or free factory finish! 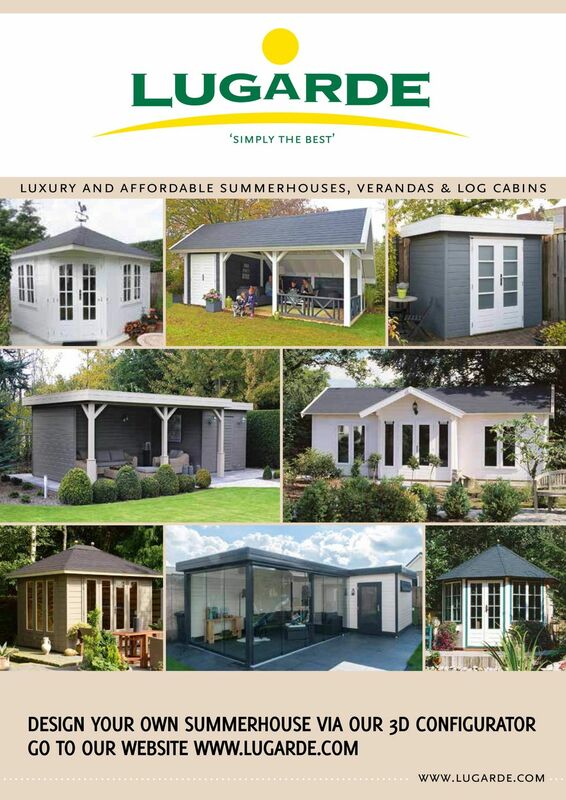 Our new pyramid roof log cabin brochure is out now! 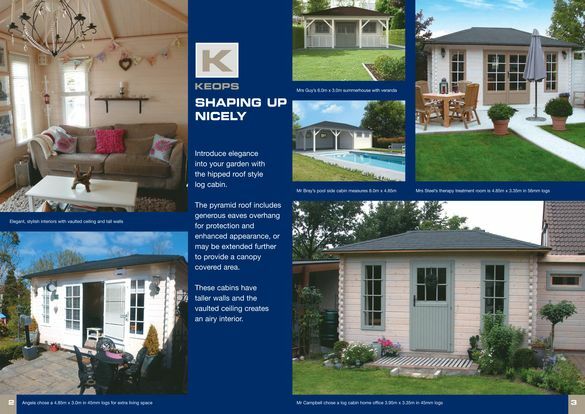 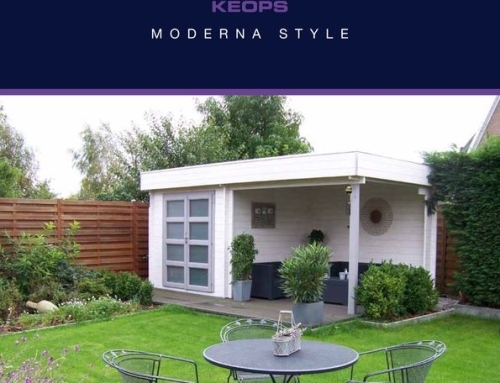 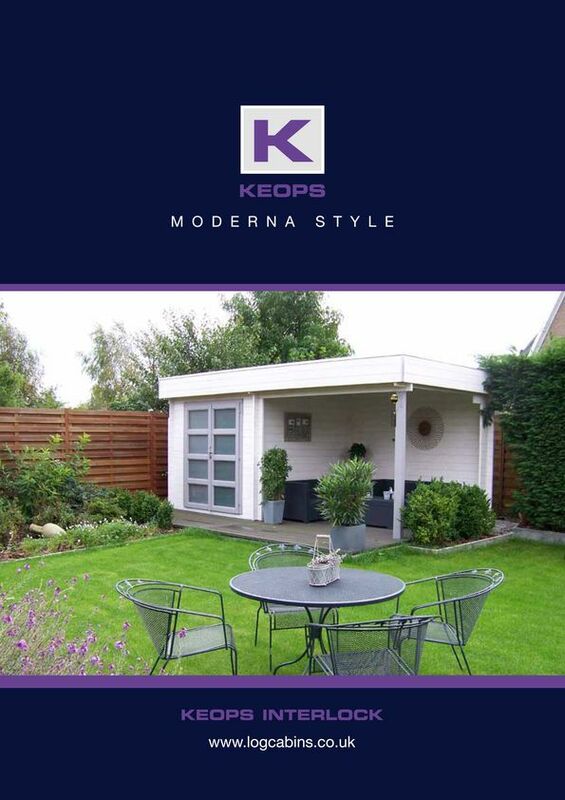 Our new Keops ‘Moderna Style’ brochure is out now!